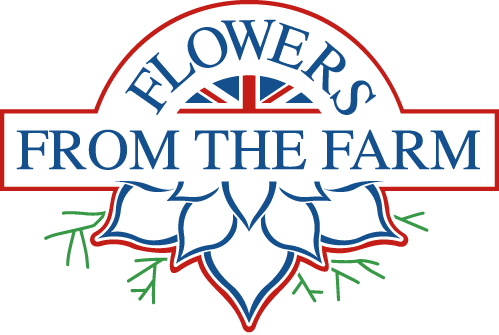 Chestnuts Farm : Farm News Friday - Yes, Minister. Or Not. The big news this week has to be the cabinet reshuffle and the sacking of Owen Patterson as Environment Minister, to be replaced by Liz Truss. On balance, following a completely unscientific shamble through my facebook contacts, the Farmers are sad to see Owen go, and the Environmentalists are dancing on his grave. However, the Farmers are also open to giving Liz a chance, she seems like a possible good egg, they feel. And the Environmentalists are just kind of preparing to dance on her grave. I have to hand it to the Farmers on this one, seeing the best in people and trying to work with them, and to be honest, with this reshuffle, I've been SO FED UP of the Green lot and Teachers banging on, and on, and on, about their respective Ministers of State. In the end, you know what? I don't reckon it makes much difference*. It's not as if the new minister - be it at Defra or Education - is a free agent, likely to go off at a tangent and do something Big Dave wasn't expecting. Ministers will come and go. They will do some good stuff and some bad stuff. Unless you are an Environmentalist or a Teacher, in which case they will personify evil and populate your facebook statuses with spluttering indignation for years to come. However, if my daughter comes home from school yet again having learned why her teacher doesn't like another Minister for Education, rather than actual maths, I will be pitching a fit. Maybe it's being used to long hours and a lot of manure, but I think the farmers have got the right idea. Just get on with your job and try to make the best of it, folks. Rise above them. It shouldn't be too hard. *even I do not pretend this is an original idea. Keep Calm, They're All the Same.